Love a bargain? 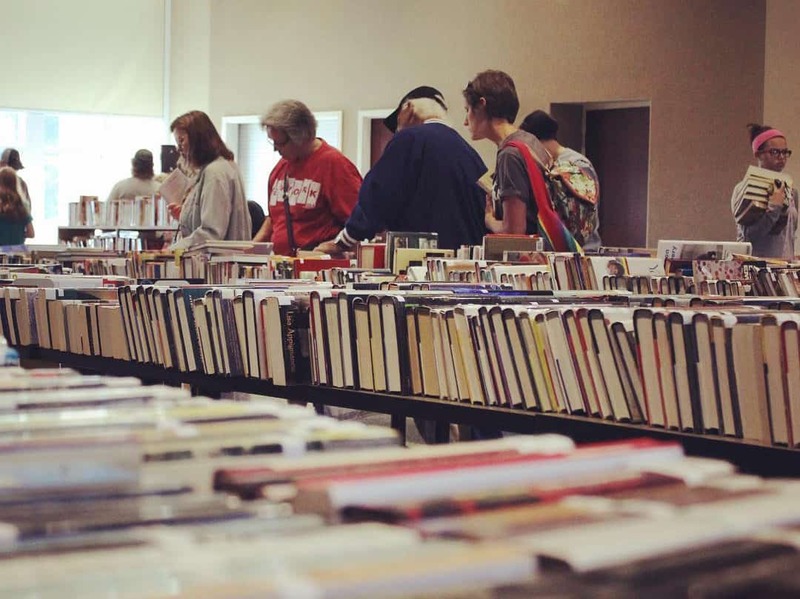 Come to the Friends of the Laurel County Public Library Fall Book Sale and pick up a few gently used books, magazines, DVDs, audiobooks, etc. to keep you busy. Proceeds support numerous library program and services for library patrons of all ages.